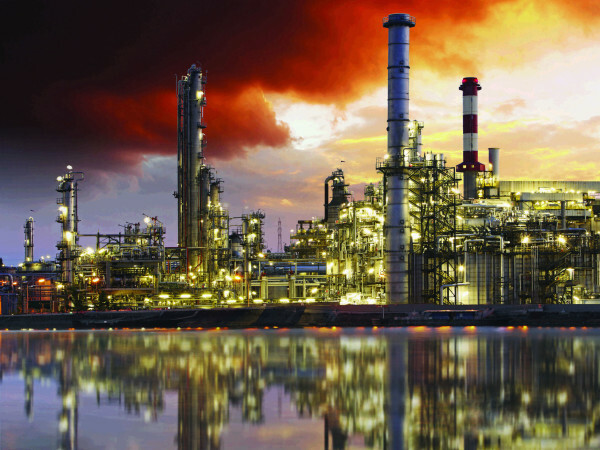 With so much to do in the Dallas-Fort Worth area, it can be a drag on your wallet paying for all of it. It's easy to forget that there are a ton of free options available, many of them year-round. So step away from the ATM and hold on to that credit card — here are some of the best ways to have a good time in Dallas-Fort Worth without paying a dime. Just in the Dallas Arts District alone, the Dallas Museum of Art, which reverted to free admission in 2013, and the Crow Collection of Asian Art are both free every day. The Nasher Sculpture Center is free the first Saturday of every month. 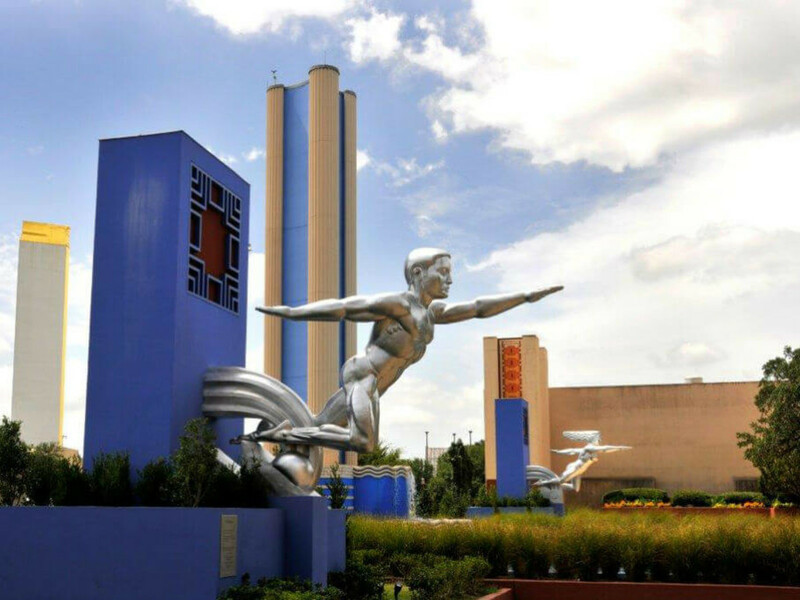 For more art appreciation in downtown Dallas, download a map from PublicArtWalk Dallas and embark on a free self-guided tour of sites such as Thanks-Giving Square, Pioneer and Pegasus plazas, and Henry Moore's Dallas Piece. Stepping out of downtown Dallas, you can go to NorthPark Center, which is really an art gallery disguised as a mall. 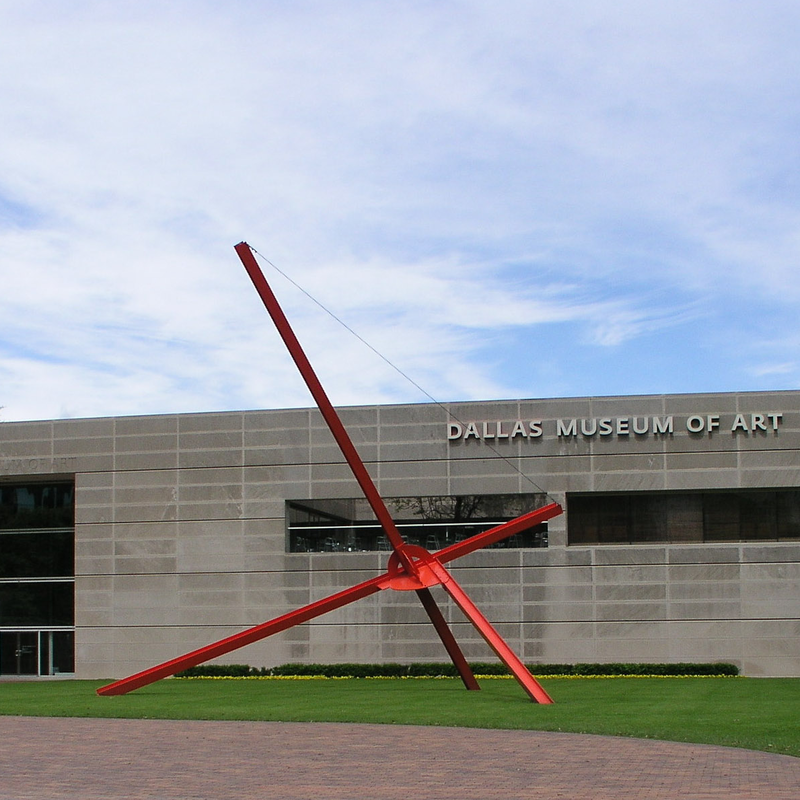 Or head to Fort Worth, where the Amon Carter Museum of American Art is always free and the Modern Art Museum of Fort Worth is free every Sunday in 2015. 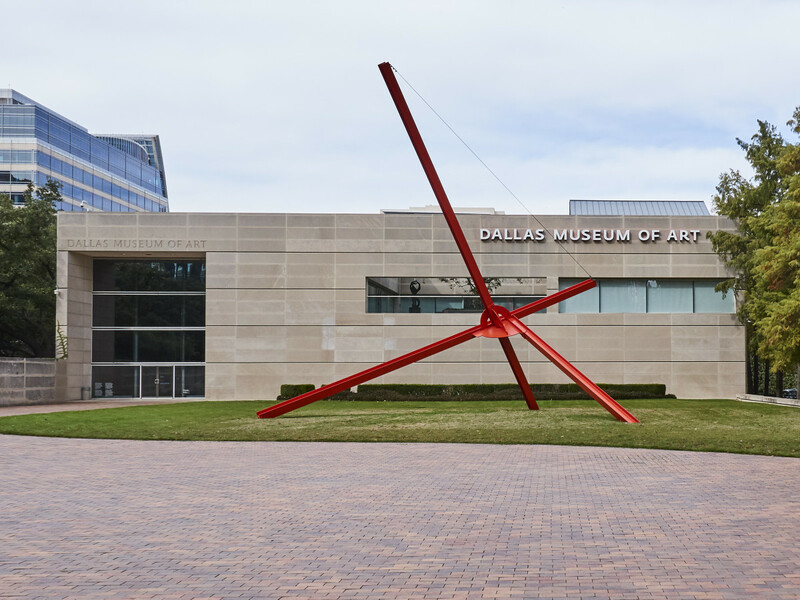 If you dare to venture out to the suburbs, the free Texas Sculpture Garden in Frisco claims it has "the largest private collection of contemporary Texas sculpture ever assembled and made available to the public." In March, the St. Patrick’s Day Parade in Dallas is your chance to dress in green, drink in public and see people celebrate all things Irish. If you can't get enough of the Irish, you can get into the North Texas Irish Festival for free if you show up before 7 pm on Friday night. 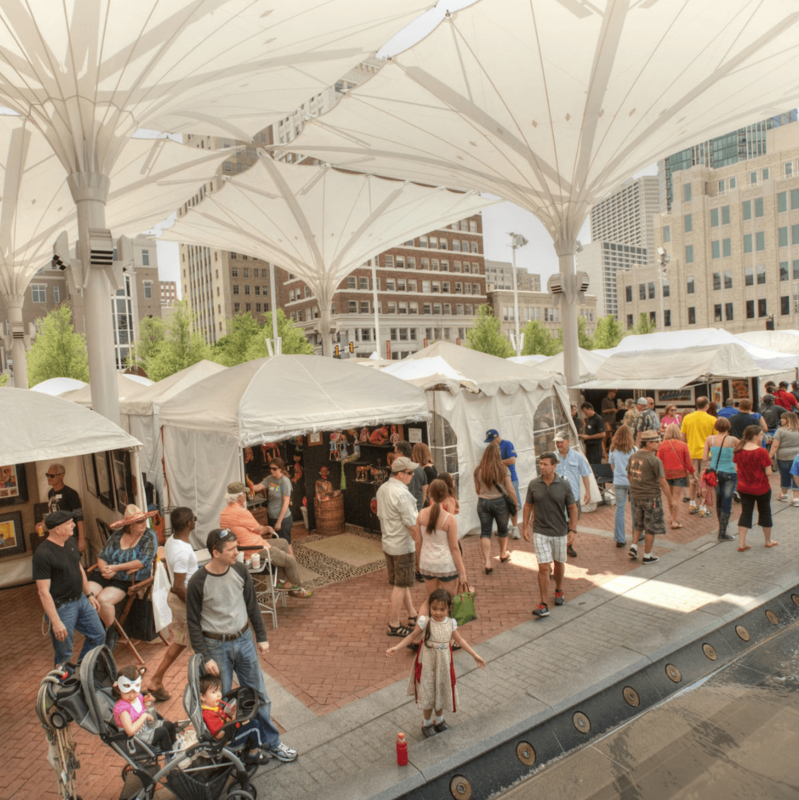 When April hits, Deep Ellum Arts Festival in Dallas and Main St. Fort Worth Arts Festival take over large sections of their respective cities to offer great art, music and food. The Denton Arts & Jazz Festival offers seven stages of continuous music over three days. 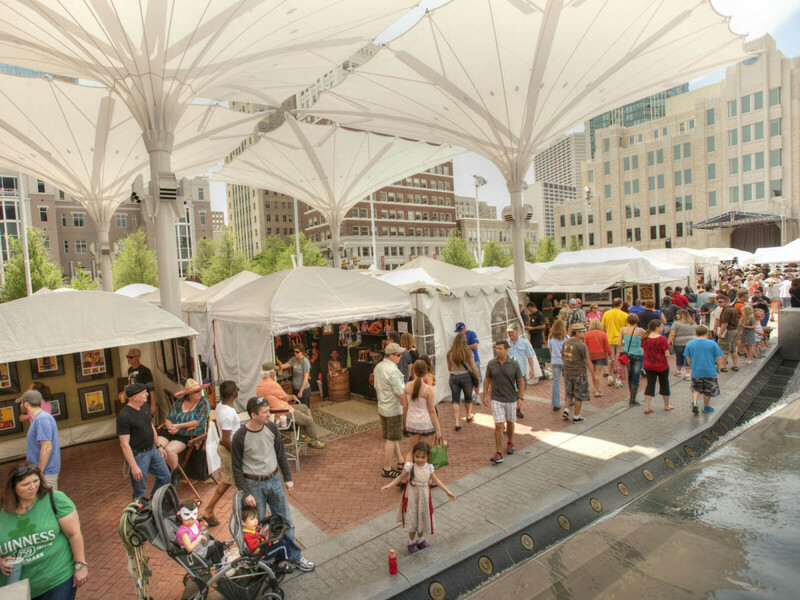 May brings the Cottonwood Art Festival in Richardson, an extravaganza of art as well as music. Trinity River Wind Festival takes advantage of the openness of the Trinity River Greenbelt for kite flying, paper airplane demonstrations and more. White Rock Lake is the crown jewel of Dallas, with great paths around the lake and unparalleled views. Klyde Warren Park is an oasis in the concrete jungle of downtown Dallas (and it hosts hundreds of free events), while Main Street Garden offers slightly smaller-scale fun. Reverchon Park is often called the "Central Park of Dallas," and it's not hard to see why, with its 46 acres and proximity to Katy Trail. The Fort Worth Water Gardens don't offer much green, but it's always fun to get lost in the concrete and rushing water there. Cedar Ridge Preserve is located just 20 minutes south of downtown Dallas, but it feels a world away with its miles of trails and wild animals. Rightly or wrongly, Dallas is still known as the place where President John F. Kennedy was assassinated. You can indulge your curiosity or pay your respects at these two locations in downtown Dallas: Dealey Plaza and JFK Memorial Plaza. If you so choose, you can also track down the grave of Lee Harvey Oswald in Fort Worth. Freedman’s Cemetery Memorial in Uptown Dallas pays tribute to the former residents of Freedman's town, an 1850s-era African-American section of Dallas. 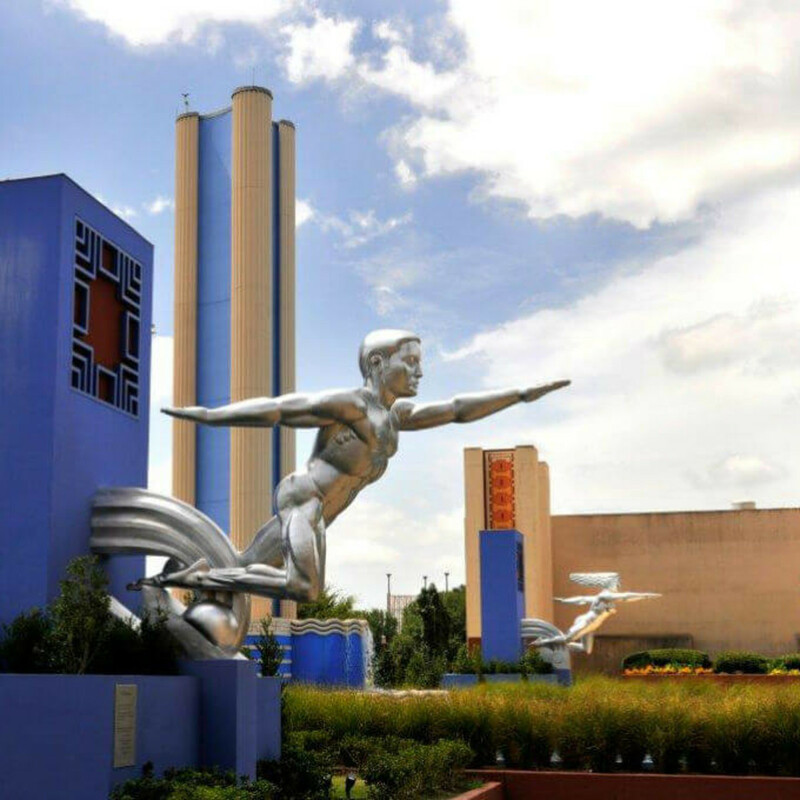 A national historic landmark, Fair Park can be appreciated even if it's not hosting the State Fair of Texas, thanks to its art deco buildings and multiple venues, including the free African American Museum.